These country style doors are hugely versatile, providing classic good looks and superb functionality. Read more about stable doors. 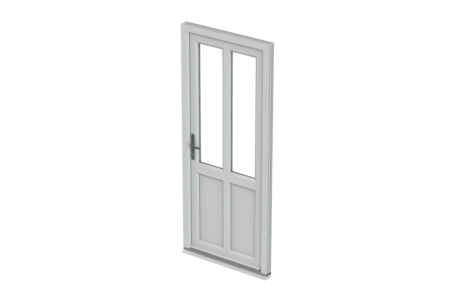 The multi-functional stable door allows you to open two sections of the door independently from one another, as well as opening as a whole. 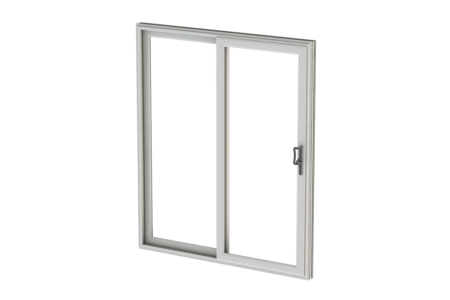 This unique functionality makes the uPVC stable door highly versatile. 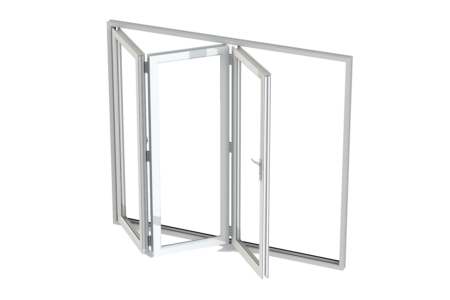 Due to the versatile opening arrangement, you can keep children and pets safe whilst still ventilating the home. Keep the bottom door closed and top section open to allow for safe and effective ventilation. Stable doors come with the option of low thresholds, making them compliant to Building Regulations Part M. This additional option provides easier access for prams or wheelchairs, making it a breeze to pass in and out of your room. 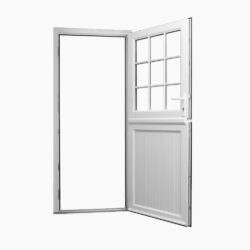 Many uPVC stable doors have a core galvanised steel making them extremely hard to break into. They are stronger than traditional wooden doors because they are anti-crowbar, providing an exceptional level of security. An advanced uPVC profile means these doors incredible insulators. uPVC stable doors are very energy efficient and will keep your home warm and comfortable all year round thanks to their modern design. 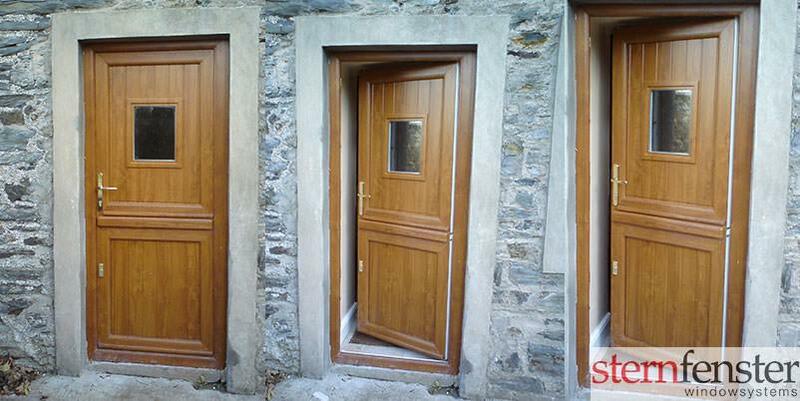 Stable doors are a classic and charming alternative to standard back doors. They offer a beautiful country-style aesthetic and are available in authentic woodgrain finishes to complete the look. A stable door looks fantastic coupled with traditional properties but can equally add a touch of class to the modern home. uPVC is a very low maintenance material so uPVC stable doors will never require much looking after. They will never need re-painting and will never rot or warp. 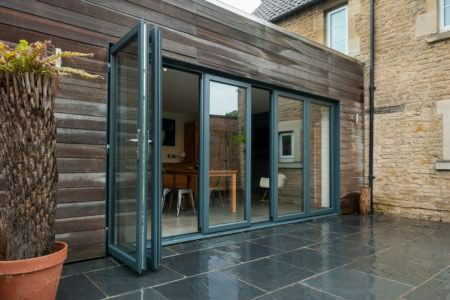 These doors have been designed to give a lasting performance. Stable doors are great for familes with young children or pets who like to take a wander. You can keep the bottom half of the door in a locked position whilst having the top section open. These doors will keep your loved ones protected whilst bringing lots of fresh air into your rooms. 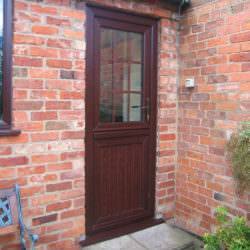 Stable doors are a natural choice for a kitchen back door because of their beautiful and practical design. Whether you choose a traditional stable door design or opt for a more contemporary style complete with glazing, you can create a wonderful rustic look that looks great in both modern and traditional homes. Can't wait to complete the look? Stable doors are available in a choice of attractive styles, colours and finishes so whether you want something traditional such as a woodgrain effect or a burst of colour, you can achieve the perfect look. Double drip bars are installed to protect your stable door against outside elements. 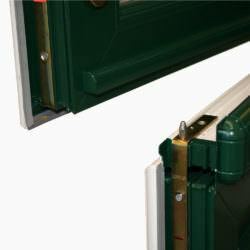 This coupled with weatherseals and an advanced uPVC profile, makes the stable door completely weatherproof. 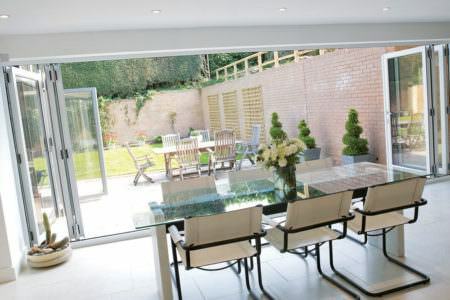 The sashes are designed to disconnect, allowing the top half of the stable door to open independently from the bottom. 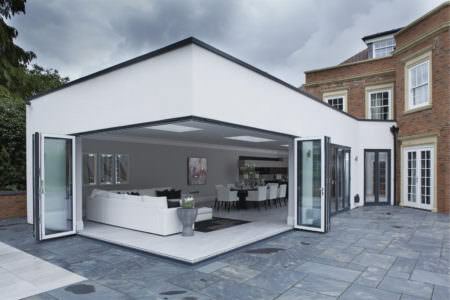 This makes the door hugely convenient, allowing for controlled ventilation. 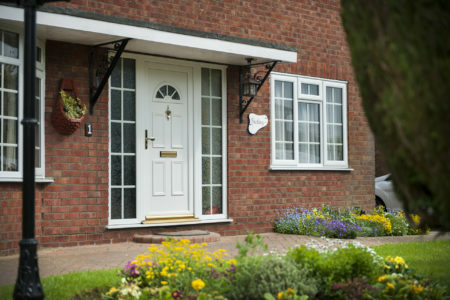 The traditional and timeless uPVC stable doors provide classic good looks and superb functionality . 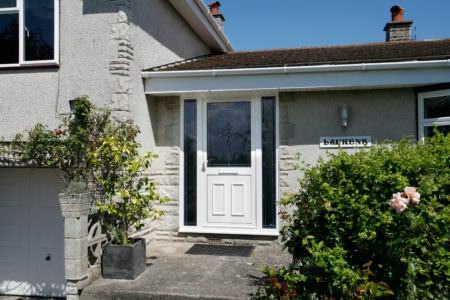 These quaint country style doors are a charming alternative to standard back doors. If you are looking for a versatile opening arrangement then the stable door is the only door to offer two independent opening halves. 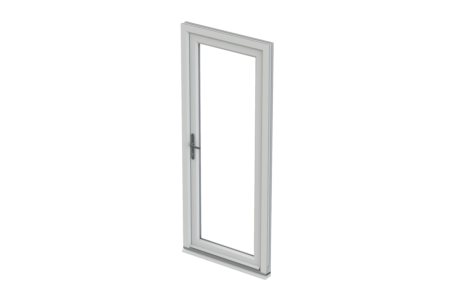 Two sections of the door can be opened independently as well as opening as a whole, which allows you to control ventilation and security. The perfect door for a family home. 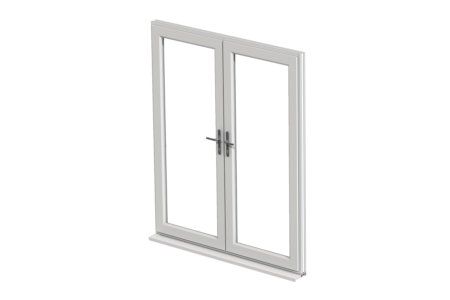 For a back door which lets in more light and ventilation whilst creating a beautiful view over your garden, choose the uPVC stable back door. Designed with your home lifestyle in mind, the stable door’s flexible configuration gives you plenty of natural light when open but also maintains privacy. With the bottom half of the door kept locked, you are able to enjoy ventilation and sunlight whilst keeping the main part of the door closed. uPVC stable doors combine period aesthetics with high performance operation and multi-point locking security. One of the most versatile back door options available, the stable door comes in a wide range of panel designs and glass styles allowing you to enhance the look of your home. 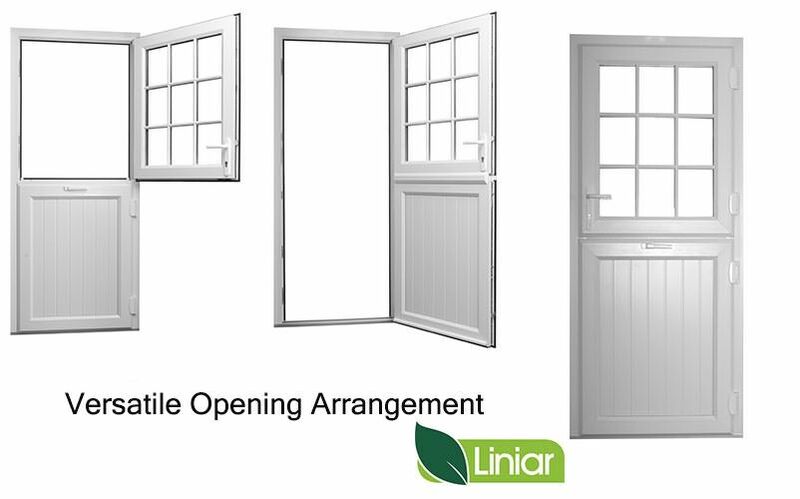 Available in either inward or outward openings, you can choose a configuration to suit your needs. If you wish, glass designs can be incorporated into the door, with a range of solid and woodgrain colours and finishes available for a beautiful timber look. 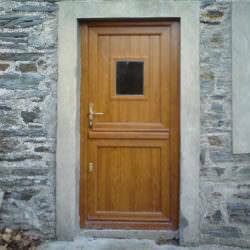 A composite stable door can be a great alternative to uPVC, although somewhat more expensive, they are extremely strong and robust. A composite stable door is made using a variety of high performing materials which result in an extremely durable entrance. These doors are designed in the likeness of natural timber so they make a perfect choice for a period property. 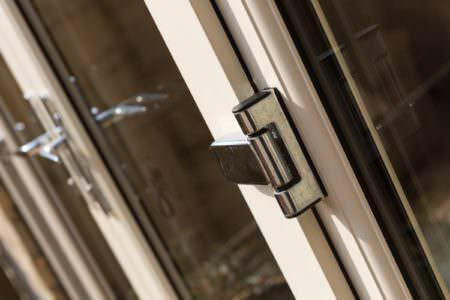 A uPVC and composite external stable door offers a range of benefits which include a more energy efficient and secure back entrance. Approved installers. 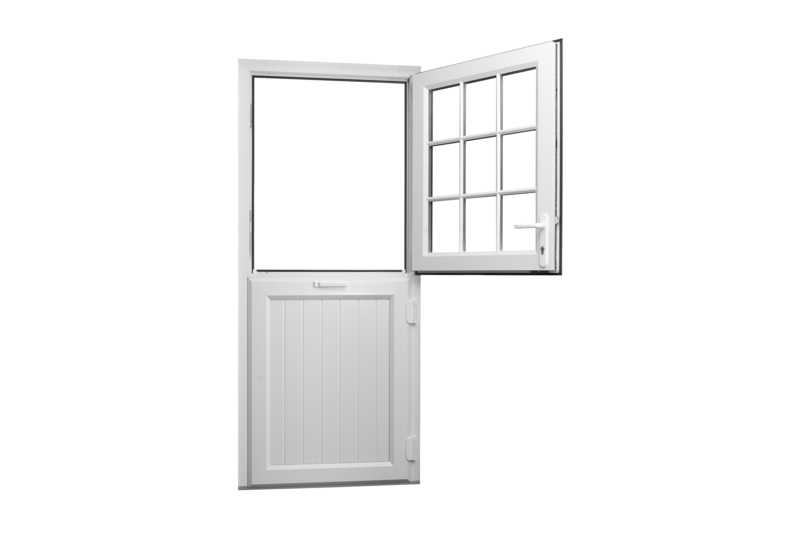 We only put you in touch with approved and accredited stable door installers. 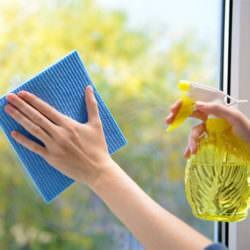 They are trained to provide the perfect finishing touches to your door, with expert sealing and finishing. The latest door furniture. Your installer will provide you with a range of stylish door furniture allowing you to choose what best suits your home. Low thresholds. 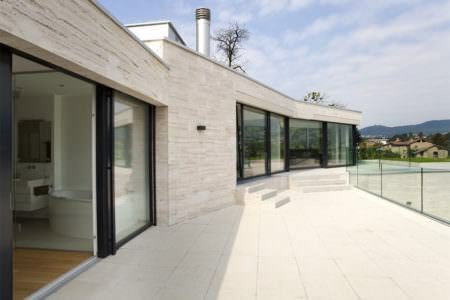 Your installer will offer a low threshold option in accordance with Building Regulations. High security locks. Your installer will provide you with high security locks as standard with a choice of additional security upgrades. 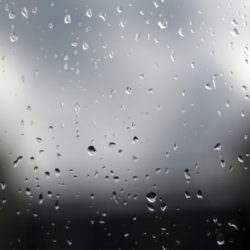 Weather resistant uPVC frames designed for strength and durability. 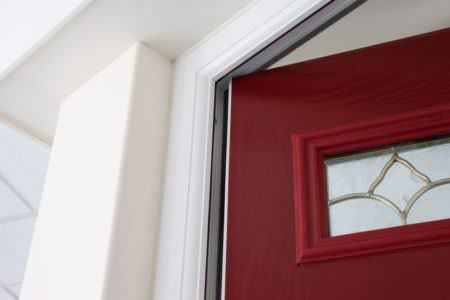 You find that stable door prices will vary between installers and there will be many factors which will affect your price such as size, configuration and style. 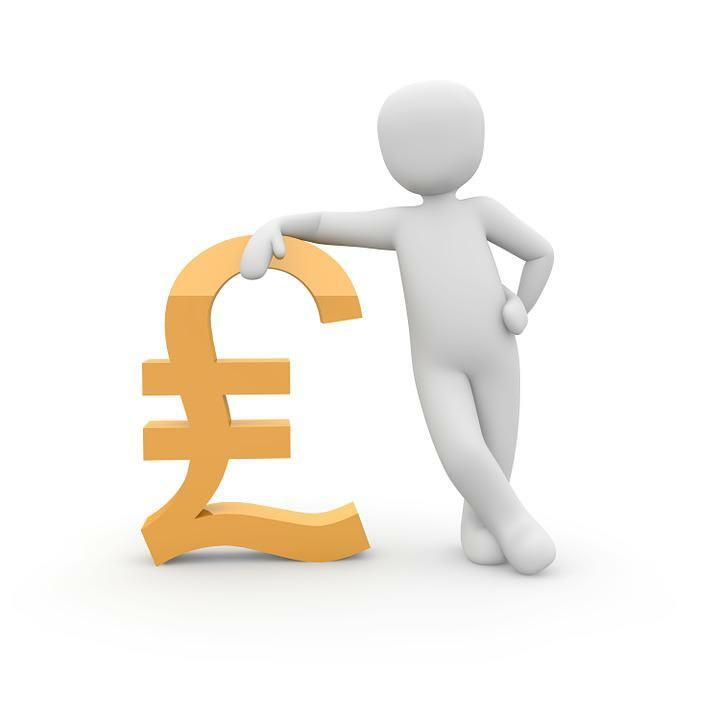 You will also have to factor in the price of installing your stable door, Double Glazing On The Web always recommends you get your products installed by a professional. 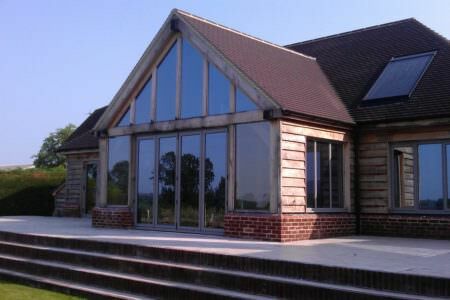 Double Glazing On The Web offers free online double glazing prices. 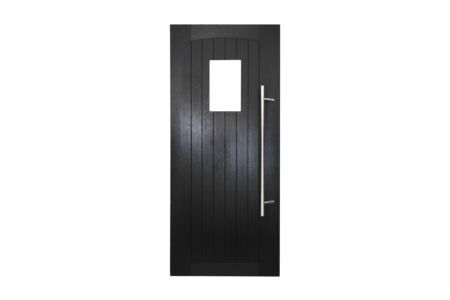 Choose from a variety of stable door styles and get an instant cost online – start your stable door quote today.